The EUROCOM Tornado F7W workstation laptop has been announced and the hardware inside is very impressive, to say the least. The laptop is powered by an Intel i9-9900K along with the Nvidia Quadro P5200 graphics card. That is a lot of power in a laptop form factor. You can also go with a Xeon chip E2100 instead. The laptop also comes with plenty of security features like a fingerprint reader, TPM 2.0 encryption and BIOS encryption. These are some great features to have if you work with sensitive data and projects. If you want even more security then you can also go with the Anti-hacker Protection Kit. The price of the EUROCOM Tornado F7W has not been officially revealed yet but keeping in mind the power that the laptop has to offer you can expect it to cost more than $3000, at the very least. The high price is not the only drawback. The device is very thick, which it has to be, to accommodate these high-end parts. It also needs to have ample cooling to keep temperatures in check when under load. All this adds to the weight. 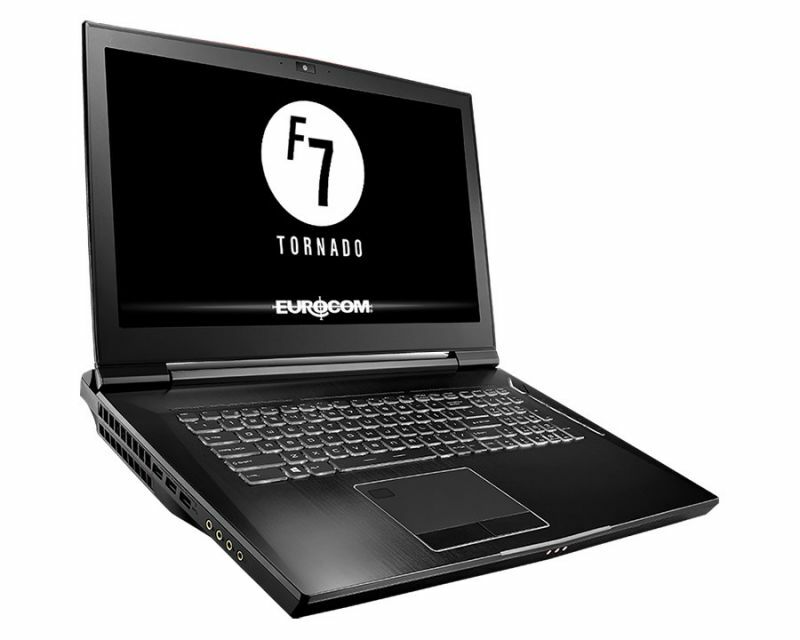 The EUROCOM Tornado F7W is 9.127138 pounds, which means that you won’t be able to carry it for too long. While the top of the line model comes with the Intel i9-9900K or Xeon E2100, you can also choose from the i7 8700, i7 8700K, i7 8086K and i7 9700K CPUs. The laptop has 4 slots for memory and you can add up to 128 GB of RAM which should be more than plenty for what you have planned. Furthermore, there are plenty of storage options. The device can be configured with 2 HDDs, 3 M.2 NVME SSDs and 2 SATA SSDs. That is a lot of storage and should be plenty to meet your needs. On the graphics side of things, you can also configure the laptop with the Quadro P3200 6 GB or P4200 8 GB. 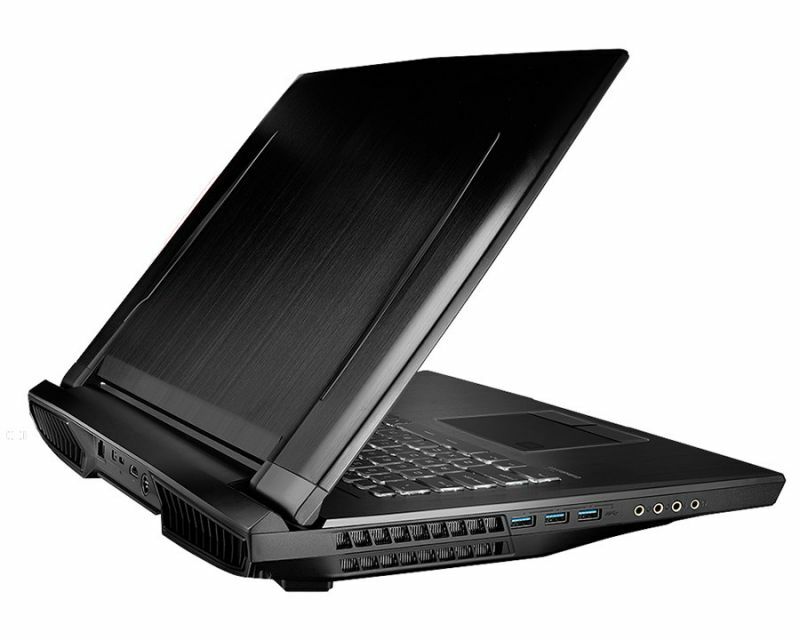 The EUROCOM Tornado F7W is a great workstation laptop. The two major downsides are that the laptop is going to cost a lot of money and that it is bulky. If you need a lot of power and also require portability then this could be the solution that you are looking for.